Now get 20 animals free in this version! Please write to us on support@paperboatapps for any grievance or support and we will get back to you promptly. **Ranked in the Top 20 Educational Games in 30 countries, including US, Canada, UK, Australia, Poland, Czech Republic, France, Spain, India, UAE. ** Featured all over the world in New and Noteworthy and What's Hot! ** "Feed The Animals is vibrant, smart and something toddlers are bound to like" - LesleyTaylor @ BestAppsForKids.com ** "This app is a good primer for future science classes as it promotes visual association & strengthens their cognitive skills" - IHeartThisApp.com ** I like that there a variety of animals in this app and I personally learned a couple new things on what some animals eat! - ImaFullTimeMummy.comWouldn’t it be fun to feed a banana to a monkey or an acorn to a squirrel? Did you know that a hippopotamus is a herbivore animal?Think carefully to select an animal’s favorite food and feed it to the animal and make them happy!! They will merrily chomp away the food making a clatter of funny sounds and cute faces! You will even be awarded stickers for correctly feeding them. Watch your child squeal with joy and hear their uncontrollable giggles as they feed one animal after the other.Now you can even bath, scrub and decorate your favorite animals. Try funny hats or wigs and cute stickers and sun glasses on your cute pets. Feed The Animals aims to educate your child on the eating habits of different animals. They will be able to differentiate between carnivore and herbivore animals, without even realizing that they are learning. 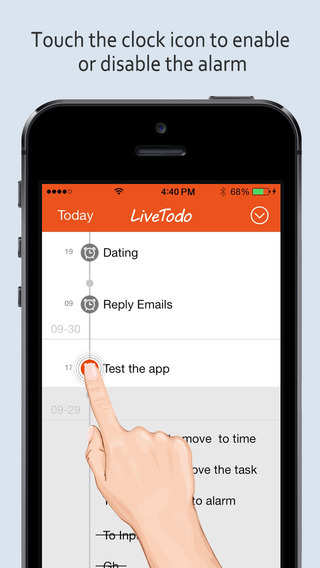 This app will improve their decision making skills and refine their motor skills. Feed The Animals has been designed keeping a child’s interests and behavior in mind. It has been tested by several kiddos to ensure an effortless game play. 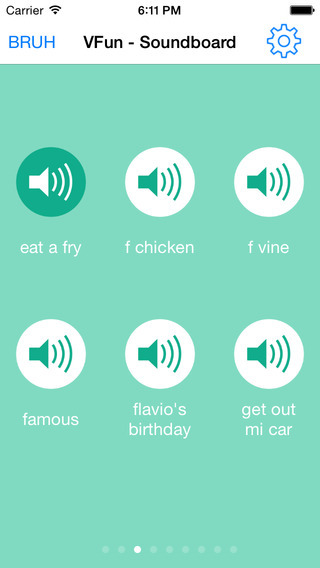 The app endeavors to be enjoyable and educational at the same time. There are no complicated menus and options for kids to get confused or lost in. The sticker rewards are bound to encourage your kids to remember the correct food item of their favorite animals. 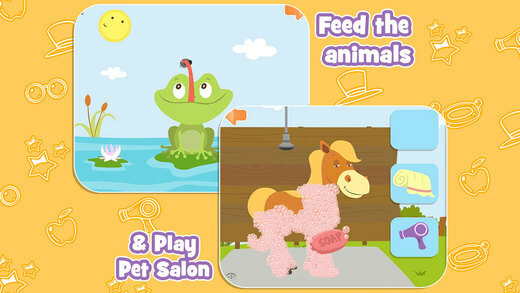 Feed The Animals attempts to strengthen your child’s cognitive skills, concentration and memory. It’s interactive and animated graphics will keep the kids engaged and bring them back for more!We are always looking for suggestions for improvements. If you have anything to say you can always drop us a line. Email: info@paperboatapps.com Website: http://www.PaperBoatApps.com/ Facebook: http://www.facebook.com/PaperBoatApps Twitter: https://twitter.com/PaperBoatApps We take privacy very seriously and we don't collect or store any personal data. 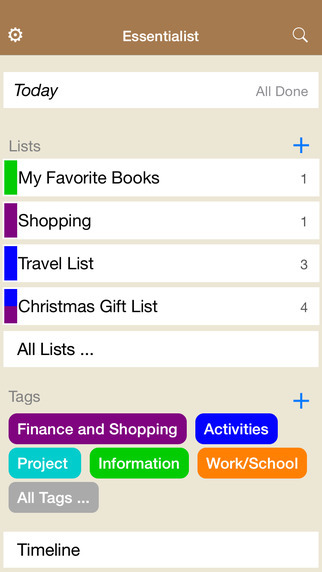 You can review more privacy-related information at http://paperboatapps.com/privacy-policy.htmlPaper Boat Apps is a member of Moms with Apps, a collaborative group of family-friendly developers seeking to promote quality apps for kids and families. 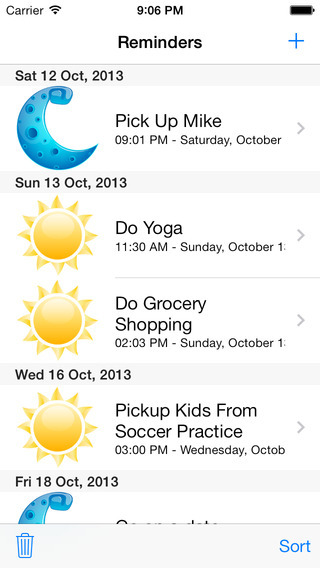 As a ‘Moms with Apps’ member, we follow the "Know what's inside" best practices for kids’ apps.